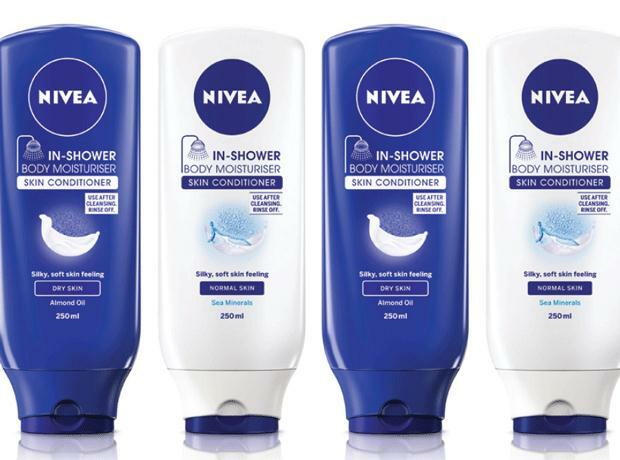 Nivea are still giving out free samples of their Nourishing & Cocoa Butter In-Shower body lotions, these are currently only available to the U.S. 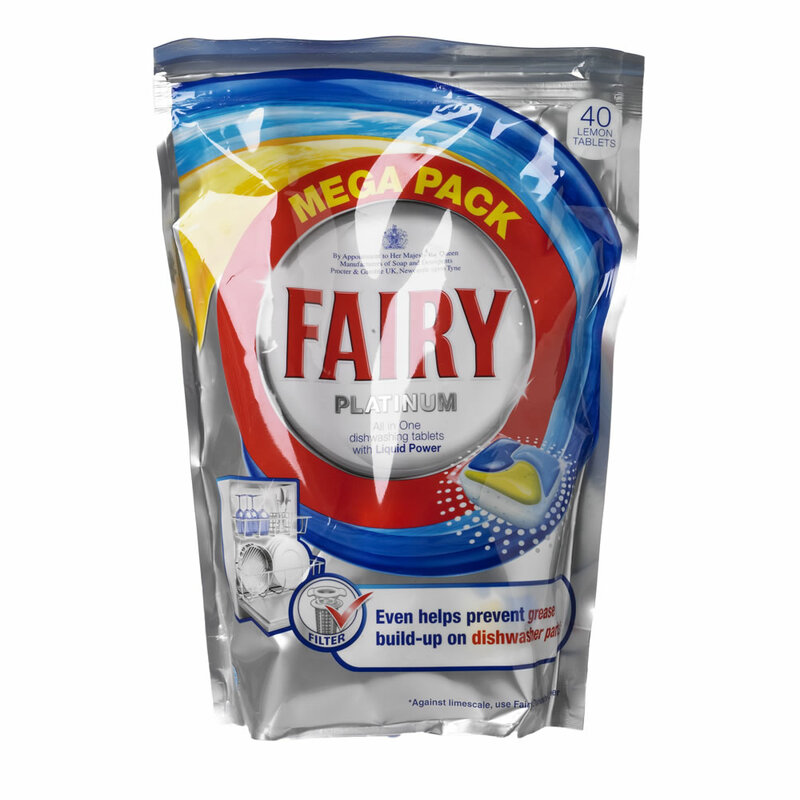 The samples come in sizes of .31 oz each inside small sachets, I personally get about 3-5 uses out of a sachet (or more if I really squeeze it!). 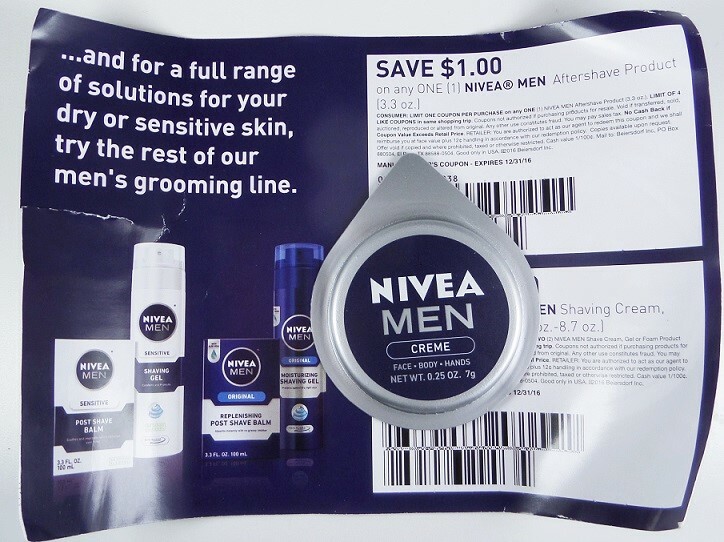 Nivea samples are always popular so grab yours while you get the chance! 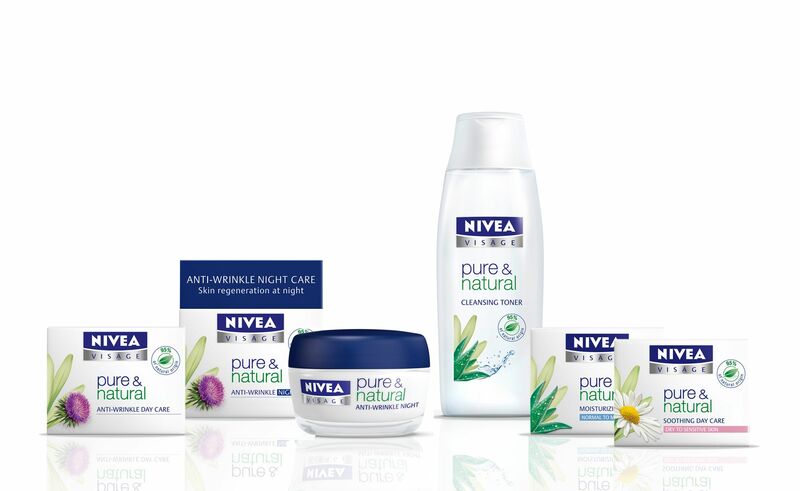 You can request your Nivea In-Shower samples by vising the Nivea page, simply click here! 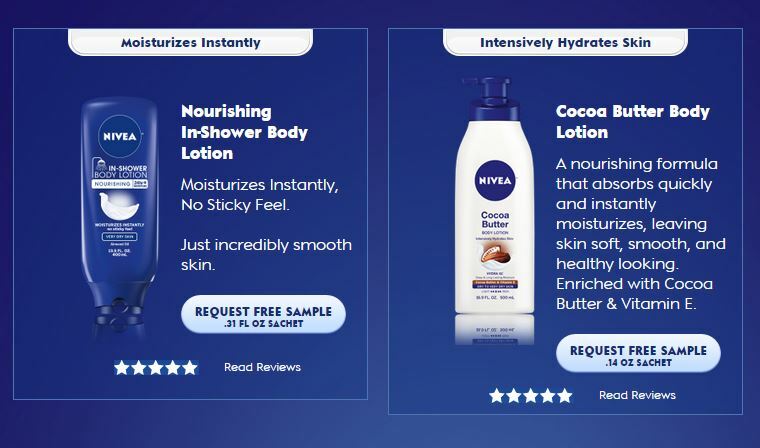 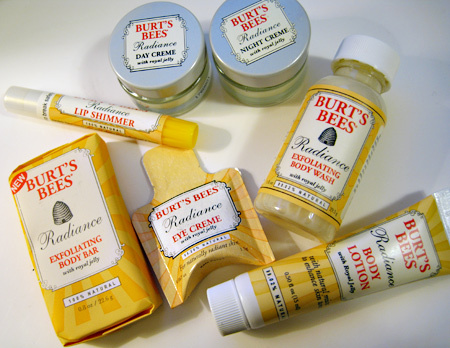 This entry was posted in Beauty Samples, U.S Freebies and tagged body lotion, butter, cocoa, cocoa butter, free sample nivea, in-shower, lody, lotion, nivea, nivea cocoa, nivea cocoa body lotion, nivea cocoa lotion, nivea cocoa samples, nivea free samples, nivea in-shower, nivea in-shower samples, nivea lotion samples, nivea nourishing, nivea sachet, nivea sample, nivea samples, nivea shower lotion, nivea shower samples, sachet samples, samples. 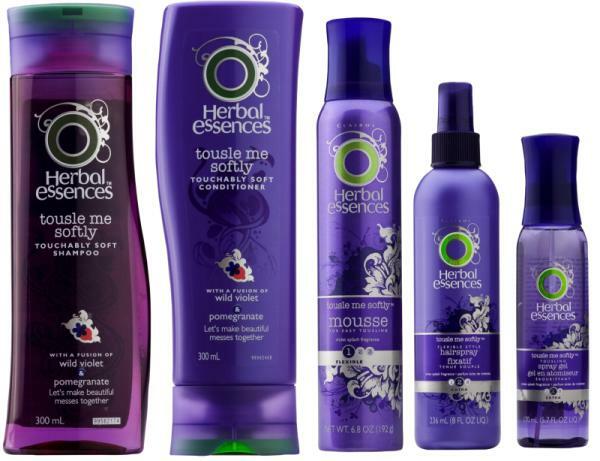 ← Aveeno Baby Care Kit Freebie!